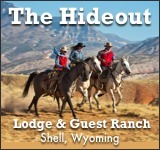 From early June to mid-August, Moose Head Ranch is in full-fledged dude ranch season. 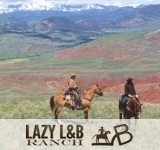 The owners of this ranch were once staff here; later they married and came into ownership of the property – a testament of the intimacy that can be found in such beautiful and flawless experiences as these. 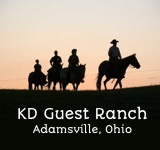 The mission of this ranch is providing each guest family with individual attention on rides & in the dining room. This experience turns Grand Teton National Park into a personal playground and the name of a horse into the name of a new best friend. 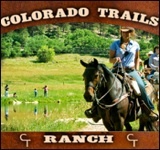 While many ranches offer children’s programs, this ranch believes that a vacation should be spent with each member of a family – meals, rides, and all events are catered towards meeting the needs of everyone in it. 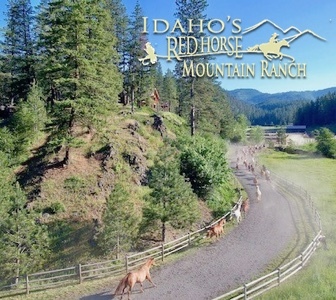 Moose Head Ranch has created a place where time with your family is everything it should be. >> Additional Photos + Videos Here!